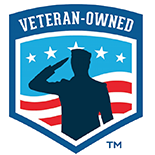 we offer our client peace of mind. Licensed in 2007, David Crowe has inspected thousands of homes for home buyers and sellers in Eastern Tennessee. 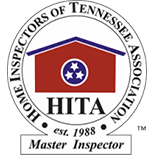 David is certified by both the Home Inspectors of Tennessee Association and the International Association of Home Inspectors. 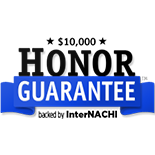 He has earned the Certified Master Inspector and HITA Master Inspector designations from those organizations. 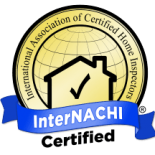 There are no higher designations in the home inspection industry. David has also served on the board of directors for the Home Inspectors of Tennessee Association for several years. In 2013, David was presented with the Joe Bailey President’s Award in recognition of valuable contributions and outstanding service to the Home Inspectors of Tennessee Association. Buying a home can be complicated but the home inspection process doesn’t have to be. Our full-time office staff in Knoxville can help save you time and effort by scheduling your wood-destroying organism (termite) inspection for you as well. Don’t let an inexperienced home inspector miss a serious issue that could cost you money! 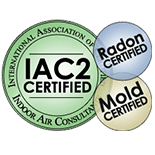 If you have questions about the home inspection process or if we can be of any help at all, please give Safety 1st Home Inspection a call. 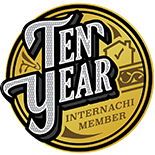 We would love the opportunity to inspect your new home!